Guitarist Tom Carter is the cofounder of Texas psychedelic masters Charalambides, whose majestically meandering dronescapes have been melting minds since 1991. A last-minute booking finds Carter flying solo this Thursday night for an early outdoor show on the Half Moon’s recently remodeled back patio. 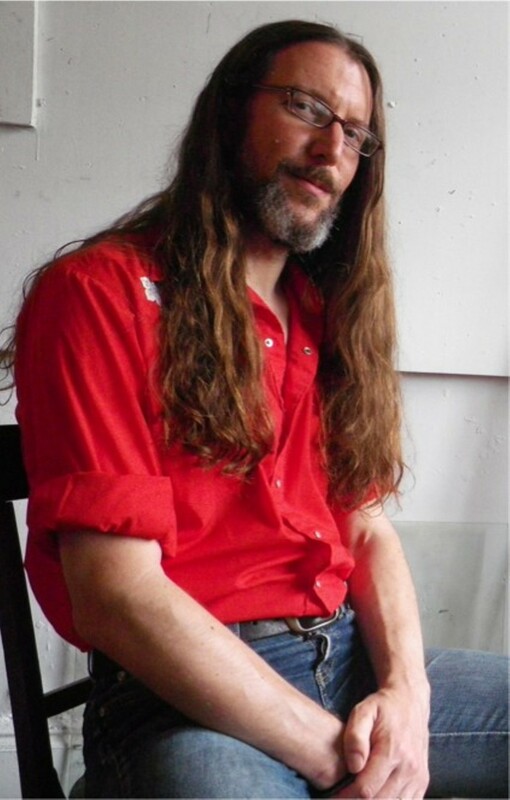 While Charalambides remains active, over the last few years Carter has been more involved with his career as an unaccompanied, experimental, improvising artist. His most recent release is the suitably titled 2015 double album Long Time Underground. Tom Carter will perform at the Half Moon in Hudson on June 23 at 7pm as part of the venue’s Thursdays on the Back Patio Series. Becky Bekker will open. Admission is $5. For more information, call (518) 828-1562 or visit http://thehalfmoonhudson.com/.